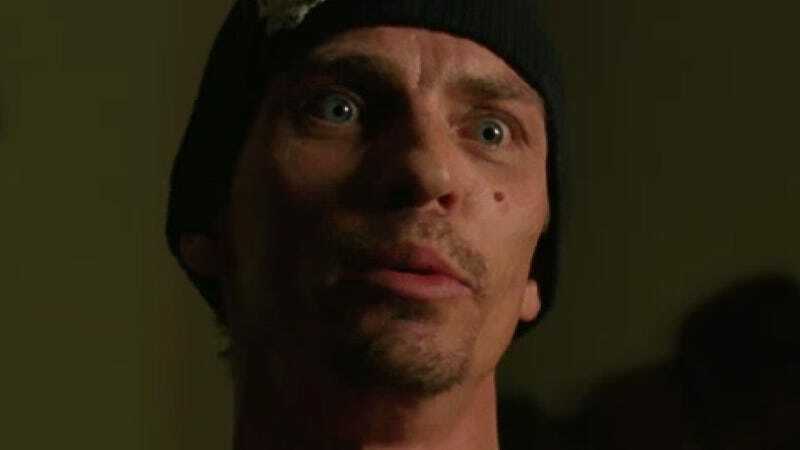 In next week's episode of the AMC hit Breaking Bad, Jesse convinces two of his pals to dip into a little cocaine, spawning an insightful conversation about Left 4 Dead, Resident Evil 4, and Call of Duty: World at War. They're not just zombies, they're Nazi zombies! Seriously, if this is the sort of conversation you get into when you use cocaine, I never have to use cocaine. This is pretty much me whenever I visit a video game store, though I sweat a little bit more than a junkie. Thanks king_e_dawg for passing this along!